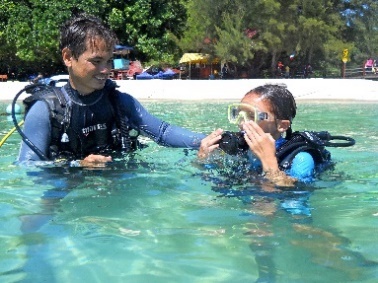 Spend your precious summer holiday doing something memorable as a family this year. 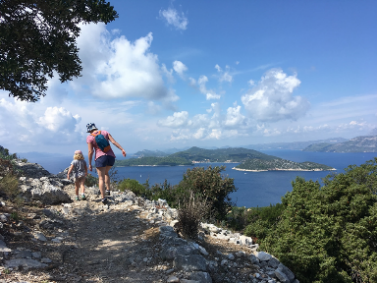 (TRAVPR.COM) UK - March 22nd, 2019 - Activities Abroad - a family travel specialist that offers an array of active holidays – has action-packed itineraries worldwide, including Croatia, Ecuador and the Galápagos Islands, Borneo, the Azores and Montenegro. Despite being one of South America’s smallest countries, Ecuador is a remarkable land of contrasts for adventurous families to explore. 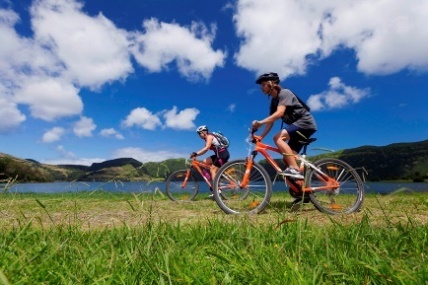 Discover the fascinating landscape while mountain biking down volcanoes, exploring lush cloud forests, horseback riding through Cotopaxi National Park and white water rafting through the Amazon rainforest. On the Galápagos Islands, snorkelling, hiking and mountain biking activities are specially designed for families to uncover the islands’ extraordinary land and marine wildlife. 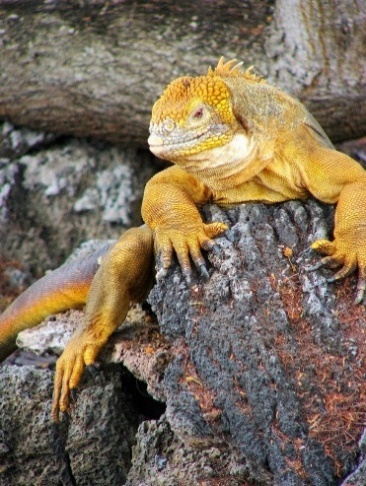 The 14-night Exploring Ecuador and the Galápagos holiday is priced from £5,595 per adult / £5,465 per child aged 8-12 (based on two sharing), including internal flights and transfers, 14 nights’ B&B, 11 lunches and dinners and guided activities. International flights extra. Departs 13 July; 3 and 10 August 2019. Suitable for children aged eight years and above. Staying at a five-star, beachside resort in Kota Kinabalu, take a boat ride around tropical islands, snorkel along coral reefs and fly along the largest inter-island zipwire in the world. Spend the remaining nights at nature lodges surrounded by dense rainforest, with day trips allowing for face-to-face encounters with endangered species including proboscis monkeys, sun bears and orangutans, plus a visit to the Gomantong Caves, a nesting ground for swifts and 27 species of bat. 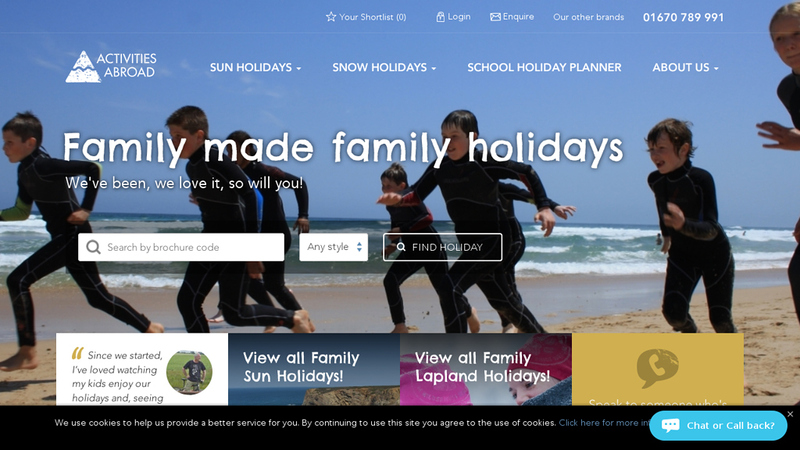 To speak to a Family Travel Expert for more information, or to book a summer family holiday, contact Activities Abroadon 01670 789 991 (www.activitiesabroad.com). N.B. Younger children may be able to join the holiday but may not be able to participate in all the activities.